High Fashion At An Affordable Price. Looking for high fashion at an affordable price? 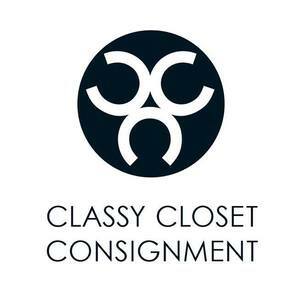 If so, Classy Closet is the store for you. We are a consignment shop for men and women. We are located in Evanston, Illinois. You can try to compare us to other consignment shops, but there is no comparison. We are more upscale, organized and price conscious. 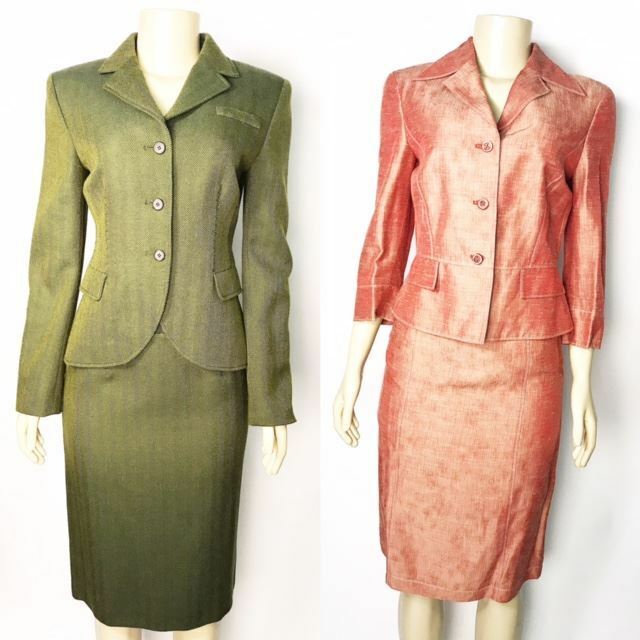 We offer thrift store prices with consignment quality clothes. 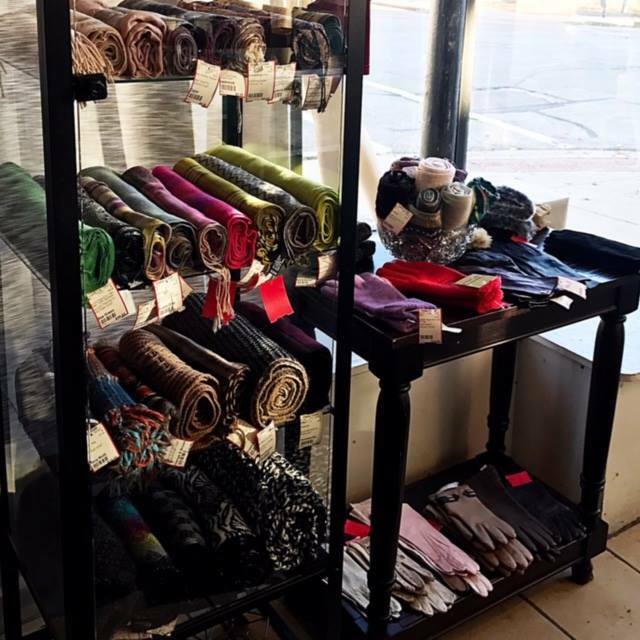 We have a large variety of clothes to choose from. We supply:* Clothes* Shoes* Jewelry* Purses* Accessories and much moreWe're open seven days a week, for your convenience. We are one of 3 stores in all of Illinois that is mentioned in "True Prep" by Lisa Burnbach.Visit us today or call for a one-on-one appointment. Established in 1974. Classy Closet was founded by Emanuel Wilder. Emanuel started his journey in the consignment world as a consumer looking for upscale clothing in stores across Illinois. While he found good deals here and there, he realized there wasn't one place packed with designer clothing at reasonable prices. His ambition and passion for luxury clothing led him to open up Classy Closet in 2003, where he has been providing nothing short of the best in women's and men's high end fashion.